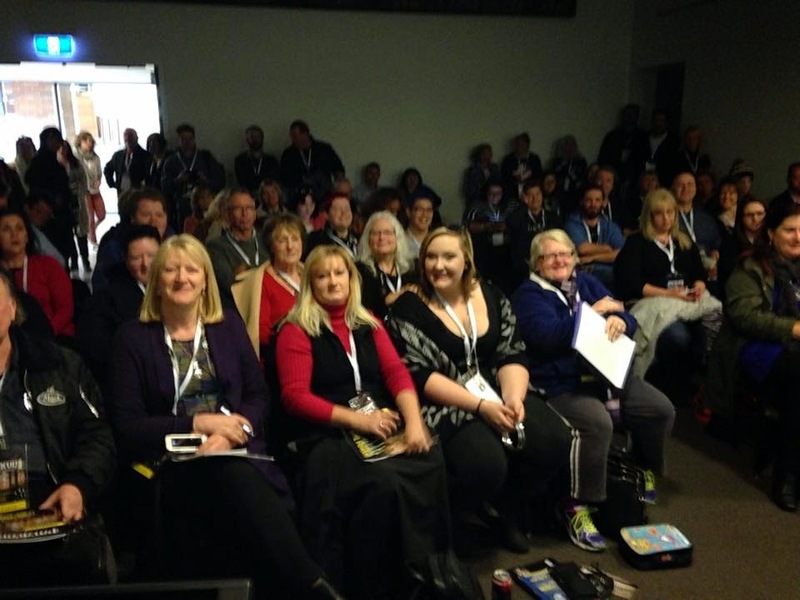 I had the privilege of speaking at Paracon Australia which was held in the beautiful Blue Mountains in May. The room was filled to capacity, with venue staff even having to bring in more chairs for the 75 odd people that came to hear my story about writing Dying to Know. It was a total buzz.